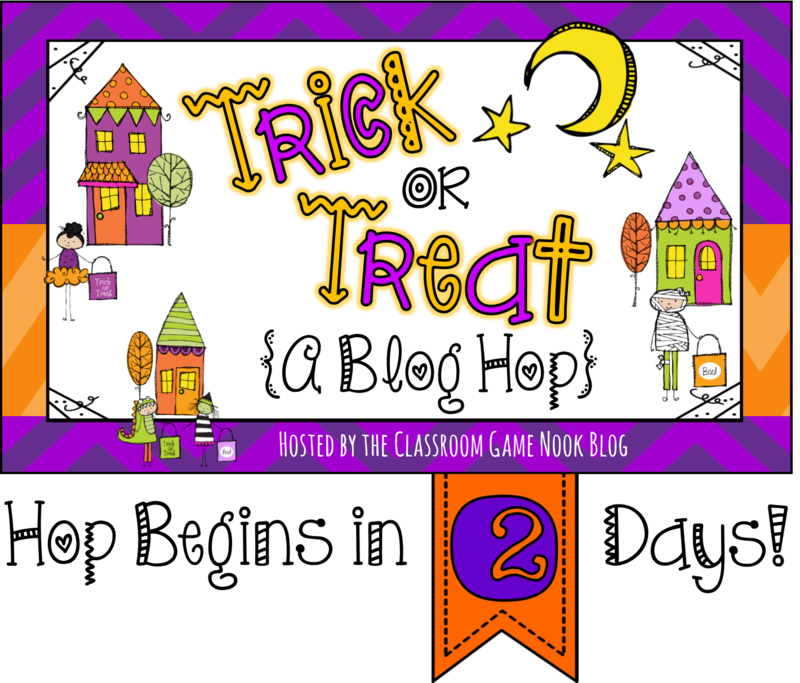 The Trick-or-Treat Blog Hop is Coming! So exciting! 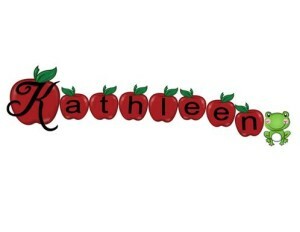 I am happy to be participating in the "Trick-or-Treat Blog Hop" organized by Rachael Partlett that begins this Saturday! Only 2 more days before the fun starts. Over 50 bloggers are participating to give out helpful tricks for your classroom and lots of treats too. There will be Halloween freebies and chances to win some great festive resources. You can begin the blog hop right here on my blog, so be sure to stop in and go trick-or-treat at each blog to collect a bagful of Halloween goodies! 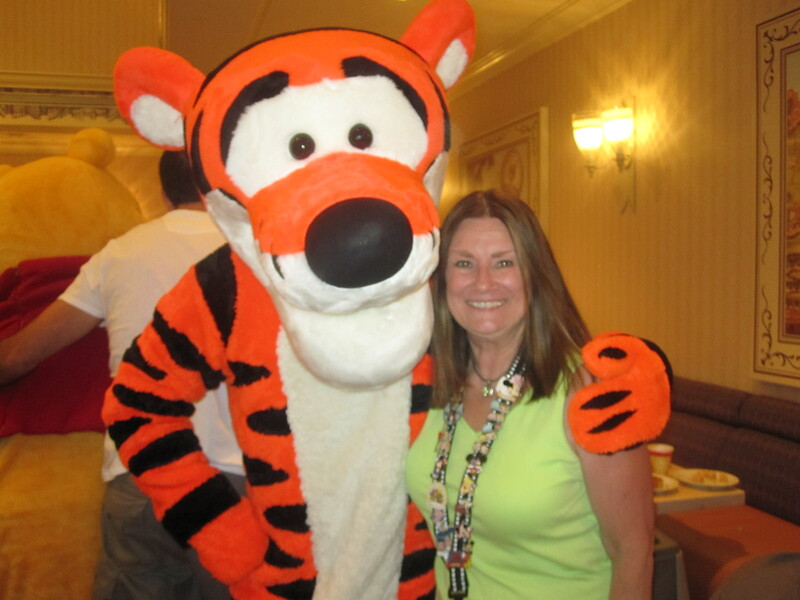 Posted in Blog Hop on October 22, 2015 by Kathleen.